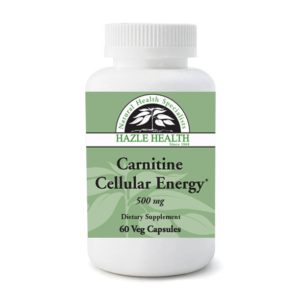 Ubiquinol may be a useful dietary supplement for those who wish to support mitochondrial or cardiovascular health or enhance antioxidant protection. 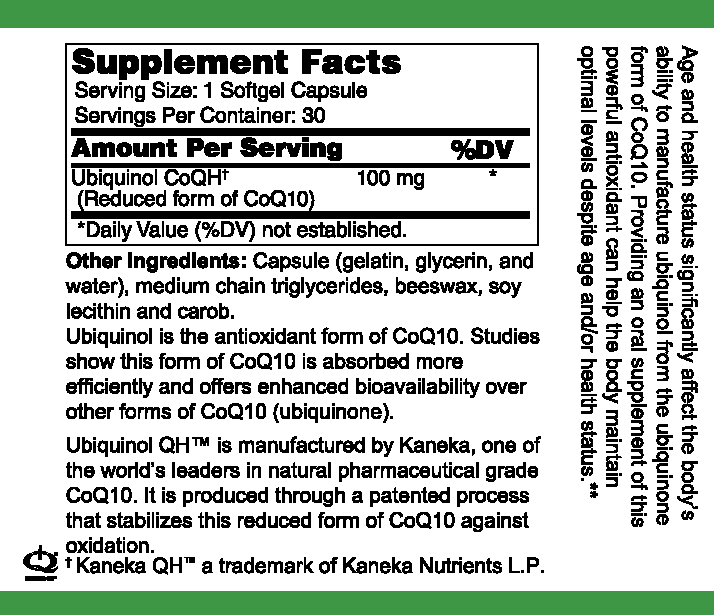 Ubiquinol is the active antioxidant form of CoQ10. 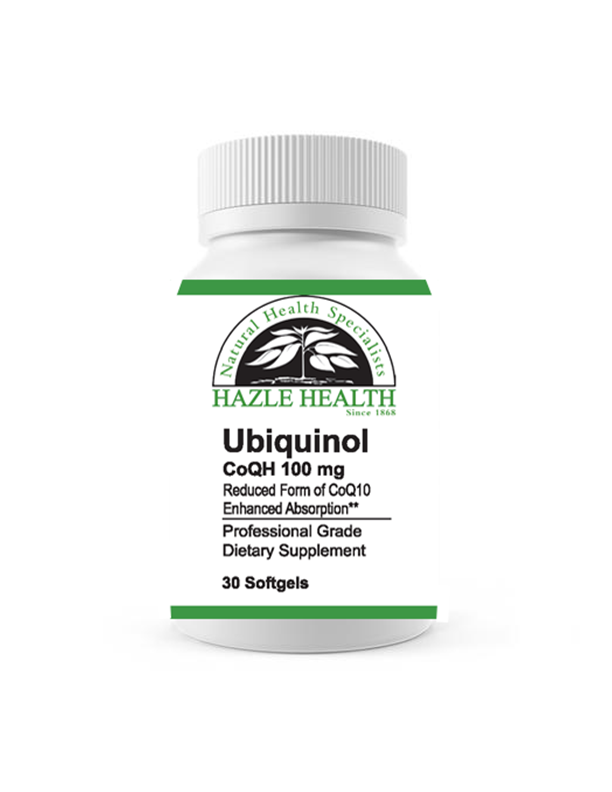 Ubiquinol may be important for older individuals or individuals who appear not to respond to regular CoQ10 supplementation due to poor conversion of CoQ10 in the body. 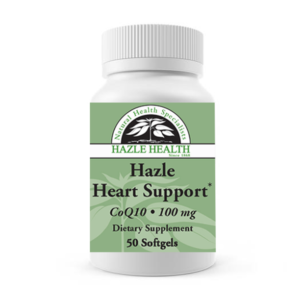 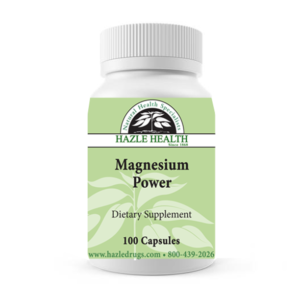 This formula supplies 100mg of CoQ10.